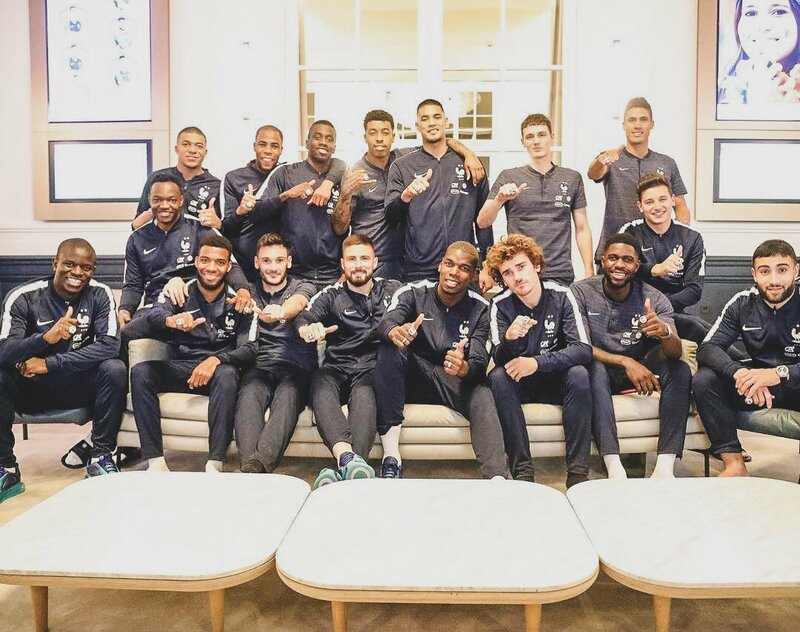 “The present has arrived,” said Paul Pogba on Wednesday, confirming he had given all his France team-mates world champion rings modeled on those in many American sports. “I made a small gift to the players when I left,” he said. “It was a small gesture to thank them for the trophies, because we do not play alone, we never win on our own,” he added.